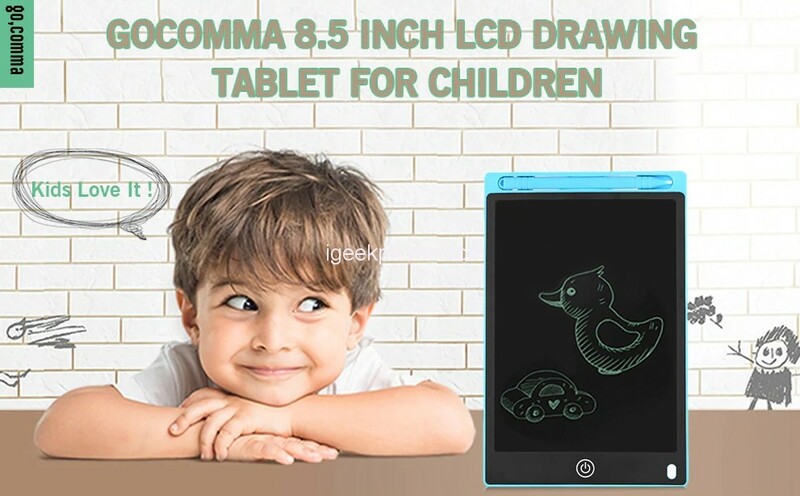 Do you want to have a high-quality drawing tablet for your Children’s? 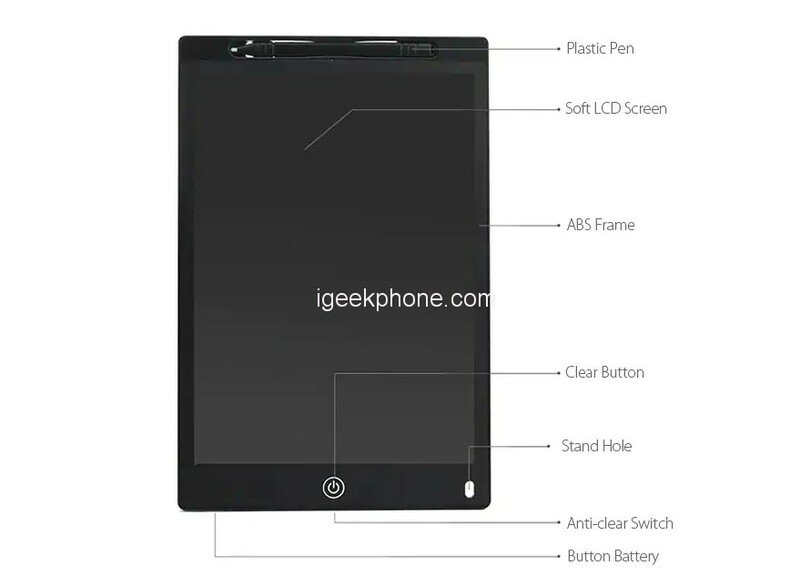 Then you can’t miss this Gocomma 8.5 inch LCD Drawing Tablet. Made of high-quality ABS material, it is durable and sturdy for you use a long time. And it is great for painting, graffiti, practice, calculus etc. This drawing tablet uses sensitive LCD screen that does not require any ink, which is an eco-friendly and cool gift for children. 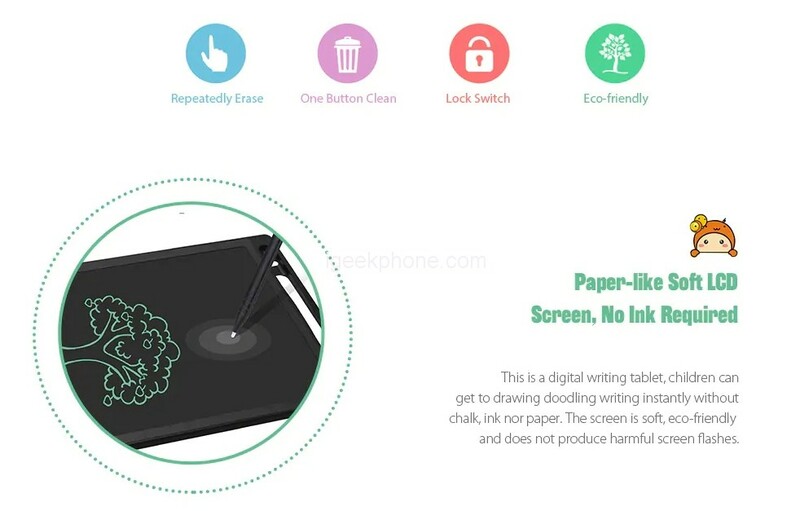 his handwriting tablet can be erased more than 50,000 times; which means you can save 1.5 trees using 1 LCD Graphic writing tablet. The power consumption is low. No radiation, there is no radiation hazard for your eyes. Replaceable coin-cell battery. Perfect size 8.5 inch LCD display electronic writing board. No glass and safe. Built-in stylus dock provides convenient storage for the stylus when not in use. A stylus can be used as a kick-stand to display your written messages to family, friends. Easy to carry and use at home or on the go. 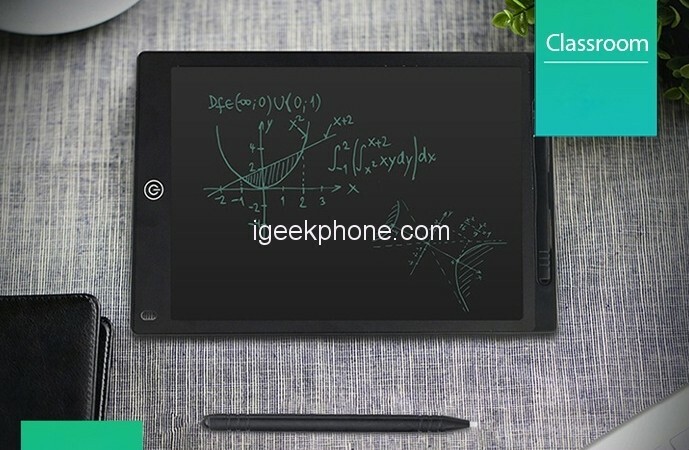 The new generation of LCD writing tablet is simpler and more convenient than Magna drawing doodle board. Writing experience is comparable to a pen on paper. Just press the erase button and the writing screen area is clear! Portable and easy to use. Suitable for multiple occasion, families and schools, Business Office. Leave a message, or write down an idea, an appointment, a comment, a talking point, a phone number etc.